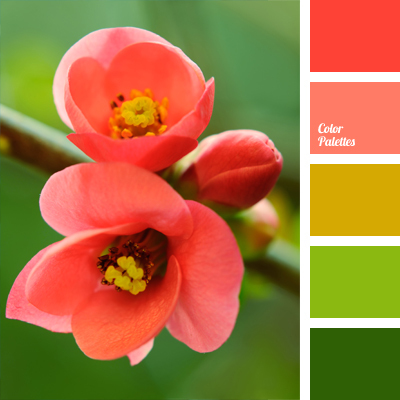 apple-green, color matching, color of cherry’s blossom, color of green pear, color of sakura flowers, color solution, coral, dark peach color, green and light green, mustard color, pale pink, peach color, shades of green, soft-coral color, warm green, yellow-green color. 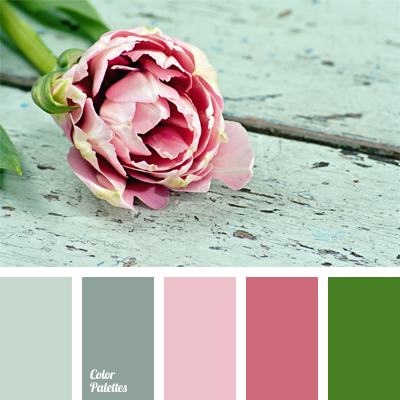 blue-gray, bright color solution for apartments decor, color combination for a wedding, color matching, color of green stems, color of pink rose, delicate gray color, green, pale lilac, pale pink, pastel colors, purple color, shades of gray, shades of pink. 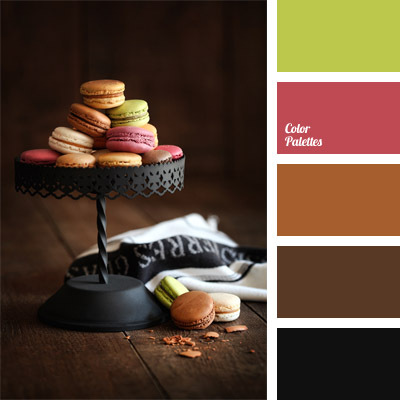 black and brown, chocolate, color of cherry macaroon, color of greenery, color of mint macaroon, color selection, color solution for the interior, dark purple, dark shades, dark wood color, pale pink, pink and burgundy, rich pastel colors, shades of brown. 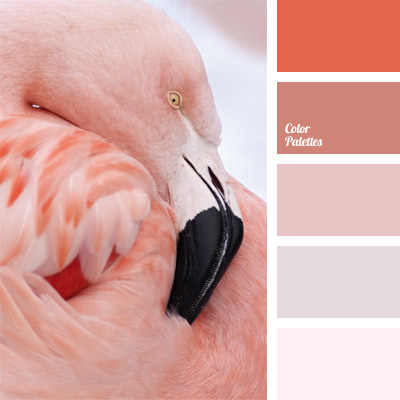 cold and warm shades, color matching, color of flamingo, color palettes for decor, coral, decor colors, pale pink, palettes for a designer, pastel shades of coral, pink-brown color, shades of coral color. 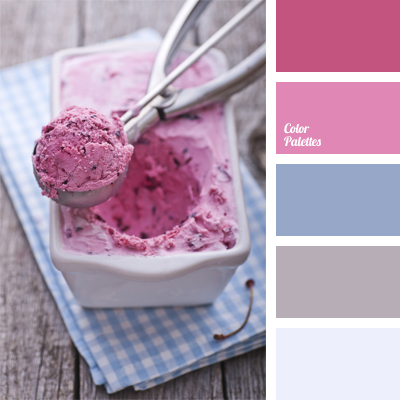 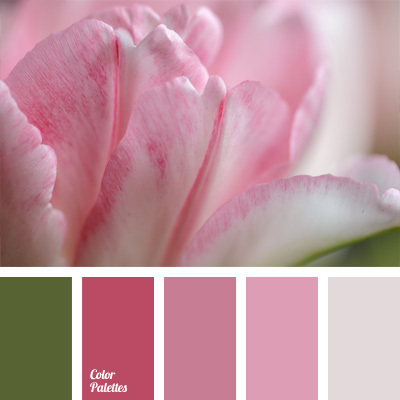 color palettes for decoration, color solution, colors for decoration, designer’s palettes, faded magenta, light chestnut brown, light lilac, pale pink, shades of pink, soft pink colors. 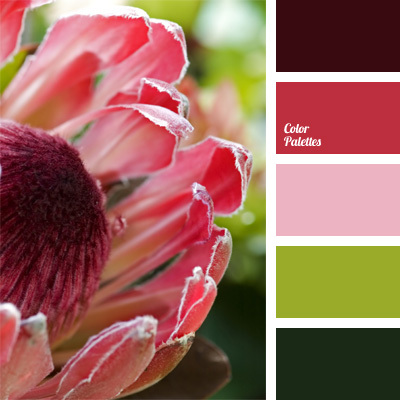 alizarin red, color for decor, color matching, color of grass, color of green, color of green leaves, color of pink flowers, color of wine, color palette for decoration, color solution, pale brown, pale pink, Pink Color Palettes, shades of pink. 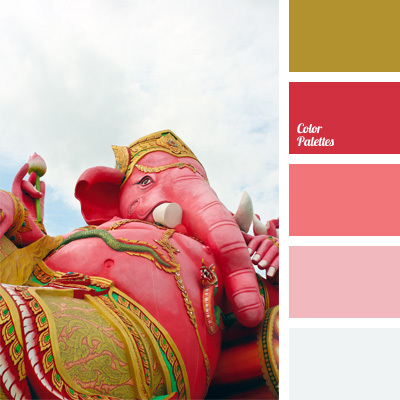 bright pink, color combinations, color matching, color of decor, color palettes for decor, crimson, designer palettes, gold, light pink, pale pink, pastel crimson, pastel shades of pink, shades of pink.